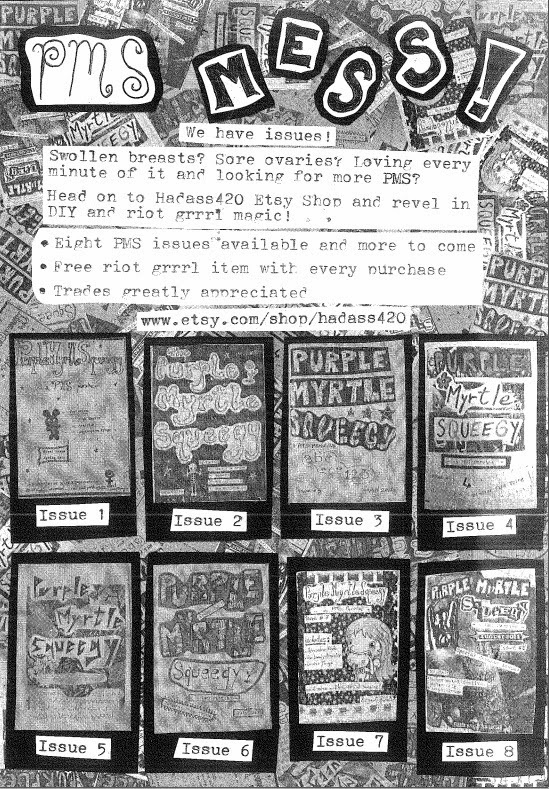 I decided to give you a page from the new split-zine that will be released hopefully within a couple of weeks or so. 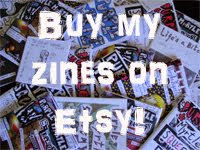 It may not have anything to do with the actual topic of the zine which I am still not revealing (muhahaha! ), but it's still a sneak-peek.